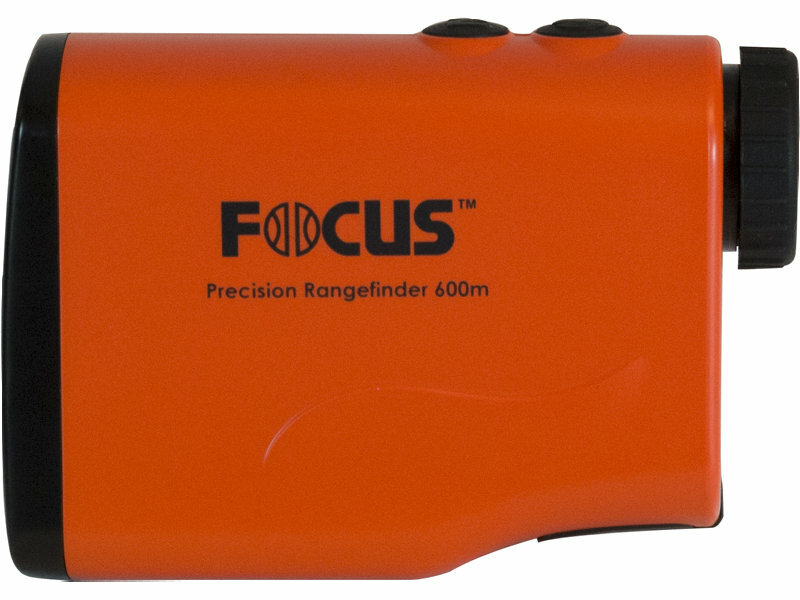 Focus laser meter with FMC anti-reflective coating for high light transmission and provides the best sharpness and quality, measurement accuracy is +/- 1 meter. 6 magnification and 21mm lens can handle even difficult lighting conditions. 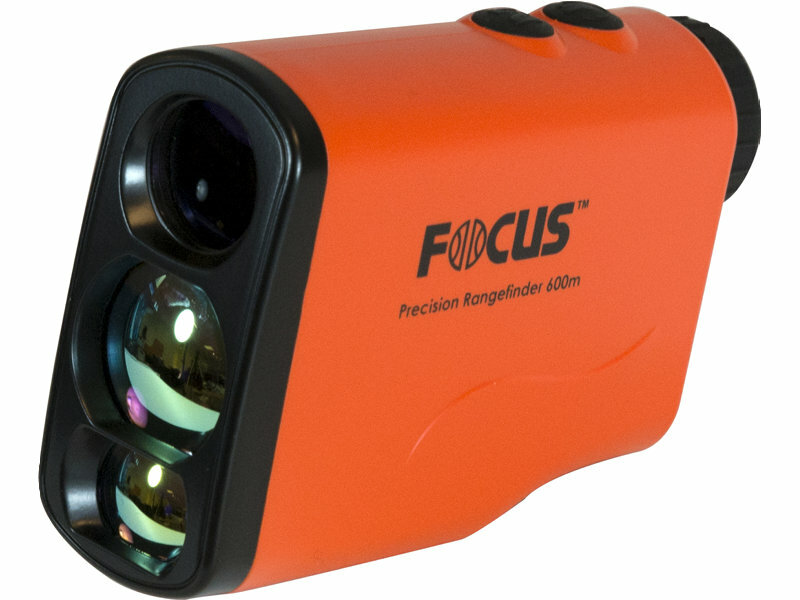 Focus laser meters have 4 programs, Distance measurement up 600m, Distance measuring small objects "golf" position, Distance measurement in rain / fog, Speed measurement. • Handles "small objects" by the reading of multiple distance and choose the closest, for example. a golfflag. • Measures in the fog / rain start from a distance of 25m to ensure accuracy.